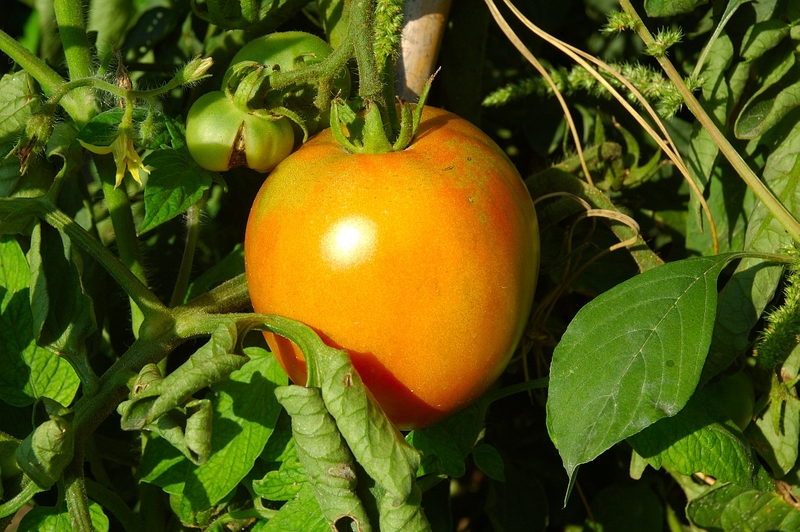 This is a closeup on a ripe tomato under the afternoon sun in a picture taken about a month ago at a friend's orchard. From this post on I am going to be brief till I get uptodate with my posting. I hope you understand. Thanks.